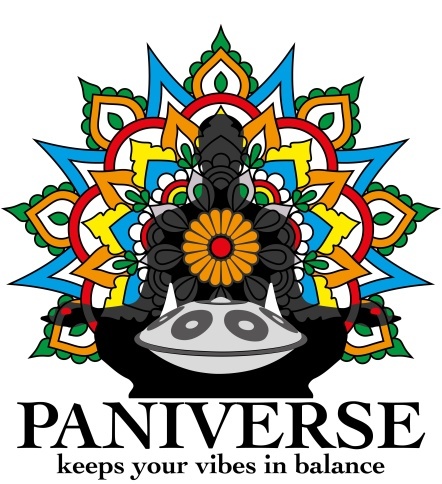 PANIVERSE – WORLD of HANDPANS » festivals • music » GRIASDI 2016 – HANDPAN & WORLD MUSIC GATHERING and FESTIVAL – NEWS & INFOS about ! GRIASDI 2016 – HANDPAN & WORLD MUSIC GATHERING and FESTIVAL – NEWS & INFOS about ! There are just 66 days left now to the GRIASDI 2016 – HANDPAN & WORLD MUSIC GATHERING and FESTIVAL. The bookings are done, the paperwork is (nearly) done, the online ticket service is available and the best weather for the event is ordered as well ! Both, the GRIASDI GATHERING (200 tickets) and also the GRIASDI MUSIC NIGHT (400 tickets) are limited events. So if you want to take part, you better buy your tickets NOW. Otherwise, you maybe will miss it. First come, first serve ! —–> SHARING AND PROMOTING is most welcome – THX ! ← “PEACE’n’PANs 2016” – what a beautiful, harmonic and peaceful weekend filled with music and love !